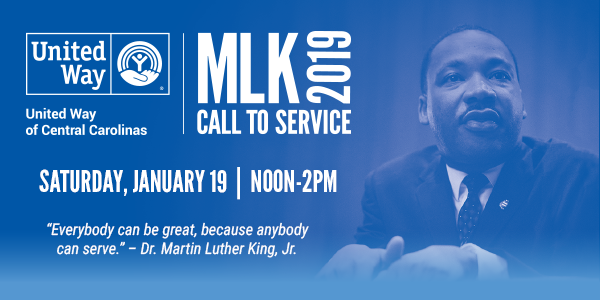 Kick off the New Year with United Way’s MLK Call to Service on Saturday, January 19 from noon until 2pm. Each year, we honor the life and legacy of Dr. Martin Luther King, Jr., by organizing family-friendly service projects for hundreds of volunteers around the holiday that bears his name. 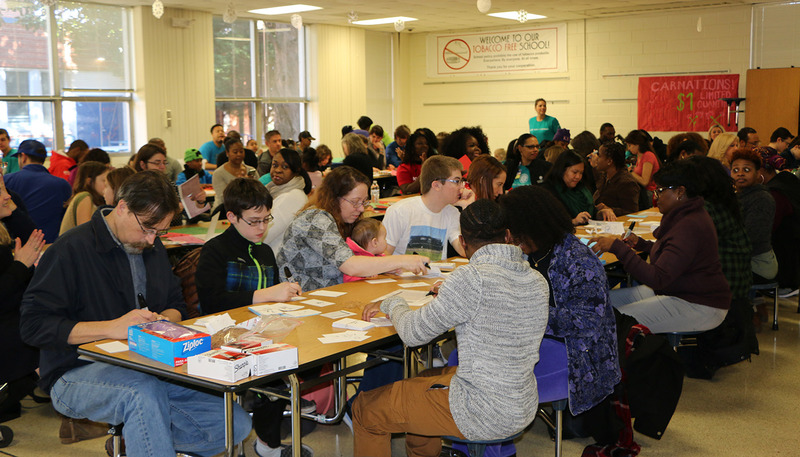 These projects not only deliver valuable assistance to nonprofit organizations, schools and other service providers, but also allow participants to begin the New Year by reflecting on the meaning of Dr. King’s life of service. Join us in honoring the life and legacy of Dr. King through four sponsorship opportunities helping to unite over 2,000 volunteers across our community.